The upside of selecting this option is you won’t incur a delivery fee, but saving a few bucks could come with some downsides as well. For one, choosing the Postmates Party option could mean your food will take longer to come. Additionally, depending on the size of the group you’re lumped into, your food could be cold or soggy by the time it finally makes it to you. Additionally, this option doesn’t appear to be available for all restaurants on Postmates. 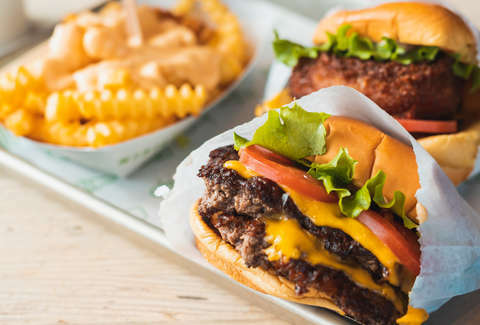 The service lists popular chains like Shake Shack, Blaze Pizza, and The Halal Guys, as options, but didn’t offer any more details on whether you can apply the Postmates Party option to other eateries. Postmates users living in Los Angeles, New York City, San Francisco, Miami, Chicago, Seattle, Las Vegas, Long Beach, Phoenix, San Diego, Orange County, and Philadelphia can now use Postmates’ new delivery option. To join a Party, all you have to do is open the Postmates app and tap on the Postmates Party tab. 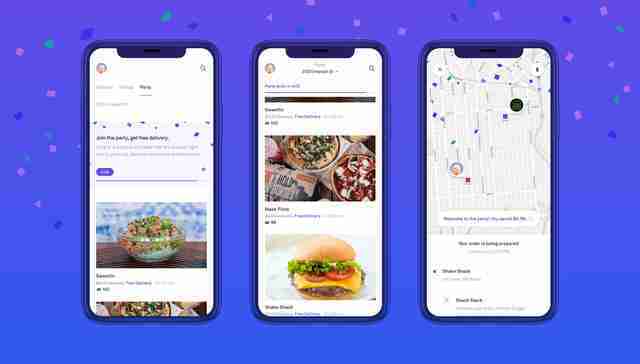 From there you’ll see a list of trending restaurants in your area, and you’ll be able to place an order as part of a group. You only have a five minute window to make your decision though, so come prepared. Although you may have to wait a little longer for your food to come, cutting delivery fees out of your life just might be worth it. At least as far as your budget is concerned.